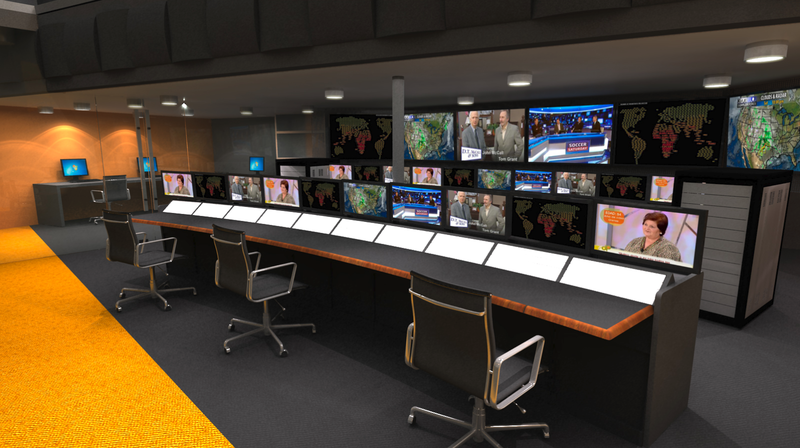 [SatNews] Ideal Systems' success in Singapore resulted in their selection by Globecast to build new broadcast facilities in Los Angeles and Miami. "We are excited to be able to bring the proven content preparation efficiencies of our Media Factory — launched last month in Amsterdam — and the cost efficiency of our streamlined playout infrastructure to the heart of the American broadcast market here in Los Angeles,” said Globecast Americas’ CTO Jonathan Morley. “At the same time we are establishing a brand-new facility in Miami to support the Latin American broadcast community based there. We wanted Ideal Systems on board to complete the design and build of the facilities on time and on budget. Ideal Systems offers us a unique blend of broadcast software and hardware architects and engineers, combined with the best broadcast interior design and build team we have seen." "This is the first time an Asian-based broadcast systems integrator has been contracted to build cutting edge broadcast systems and state-of-the-art facilities in the U.S. and is indicative of Ideal Systems' commitment to providing the highest international quality systems, design, and value to our customers,” said Ideal Systems Singapore’s CEO Fintan McKiernan. Key technologies being deployed at the new U.S. facilities include an integrated suite from Evertz consisting of Mediator media asset management (MAM) with Playtime automation, OvertureRT integrated playout devices, VistaLINK PRO facility monitoring system, and MVP multiviewer. Based on the same architecture as that deployed for Globecast's Singapore and London facilities, the new U.S. facilities will have a secure, fully managed hierarchical storage platform based on EMC Isilon and Quantum technologies. 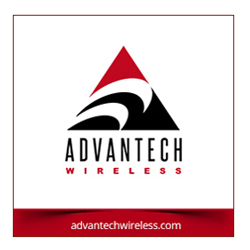 All of these systems are fully integrated to provide a highly optimized and efficient broadcast facility with redundancy as well as proactive and predictive fault monitoring. Also included in the new facilities, and making its broadcast debut in the U.S., is the highly flexible and rapid channel launch capacity of Ideal System's SoftCast. The multichannel SoftCast platform augments the overall system with the ability to play out a wide range of native formats and the capacity to reduce channel launch times dramatically. "Our new facilities in Los Angeles and Miami perfectly complement our existing Media Factory facilities in London and Singapore to allow us to further support our customers globally,” said Globecast Head of Media Management Peter Elvidge.